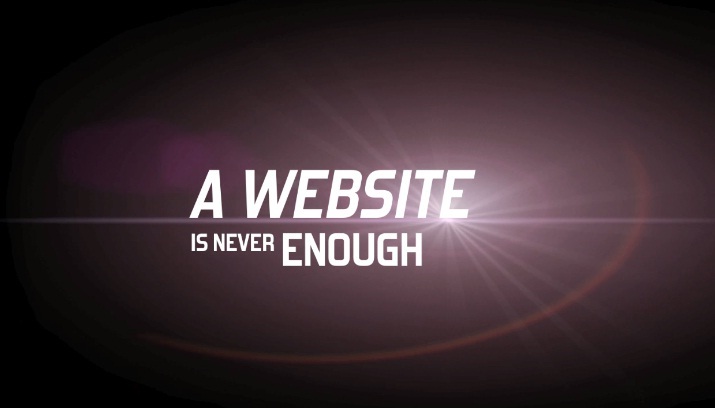 There are thousands of websites which were released in 2010. Some are very useful to day to day life. The websites which I am going to give now are very useful sites as per my knowledge. But these sites are not very well known. This is my own websites collection which you will like for sure. I may miss some very useful sites which are not famous enough. In that case, please mention them in the comments section below. I am personally saying the sites are not famous because of the Alexa ranking of the sites. Not all the sites are unpopular below. Some are too good in ranking, but people are not aware of them properly. MathTV.com – Awesome website to learn mathematics with experts advice. PrivacyDefender – The Easy Way to Control Your Facebook Privacy Settings. Funphotobox – Add your own pictures in funny,GIF images with default frames. DiffChecker – A tool that quickly & easily gives the text differences between two blocks of text. Picknzip – Allow you to download photos from Facebook in a single zip or pdf file. Boston/BigPicture – New Stories in Photographs. Ohlife – A Personal Journal. TuxPaint – A Open Source Drawing Software for Children. Explania – Watch hundreds of animated explanations, interactive tutorials. Twithelp – Simple and quick Twitter Help. Fflick – fflick is movie reviews by you and your friends. USBFlashCopy – A small Windows utility to back up your flash drives & storage cards. Flisti – Create free online polls without signing-up. Unhearit – Listen Awesome Songs 24/7 Without Any Non-sense. Clipconverter – Free Best Online All Media Converter. Jottle – A Face to Face Chat Without Any Non-sense. Talkminer – Search inside video lectures and talks. LearnBoost – A Free and amazing Gradebook. TinEye – Image Search engine which displays all the information about that image. Keepaboo – About your child and Capturing memories. HappyCV – A Free Online Resume Builder. Blekko – A Search Engine which uses slashtags to search the results. Vye Music – All the music you could need. Find it and play it. MomentGarden – Create and Share our Child’s Story. Lockittight – Provides theft recovery assistance for mobile devices. Findbigmail – Increase your gmail account mail space. HateVille – Like What Others Hate. Psykotube – A Video Search Engine Site. ListFav – Lists out your favorite things in all categories. 8Tracks – A handcrafted internet radio to share & discover music online mix. AlertFul – Reminds you of the important events by email. Failin – Know what your friends and people think of you. Vsee – High Quality, Low Bandwidth Video Conference. CForum – A Discussion point to post all your computer related queries. These are some of the most useful websites which are not really well known. To my surprise some sites are having awesome options but still are not recognized by people. Don’t know why they are not recognized , but certainly are the best when utilized properly. Do let us know if you know any more unpopular useful websites! Thanks 🙂 Try to share this on fb. Awesome Links. I hope they become popular in future. Wow! I’ve actually visited mathtv and twithelp before! the others not so much.. but they’re definitely helpful! Thanks for getting this list up! thanks for sharing this. hope i can put that widget on my site too! all those collection of websites are awesome , thanks for your effort in listing all those and giving the shorthand definition of each one.